We have implemented a strict and complete quality control system, which ensures that each pro- duct can meet quality requirements of customers. 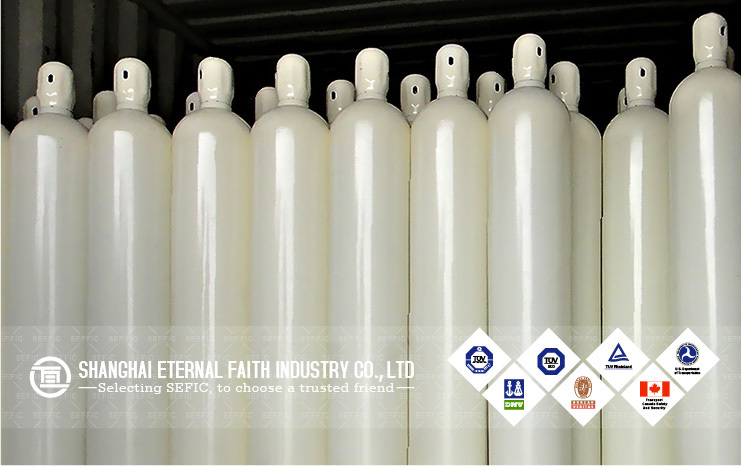 All of our products have been strictly inspected before shipment. 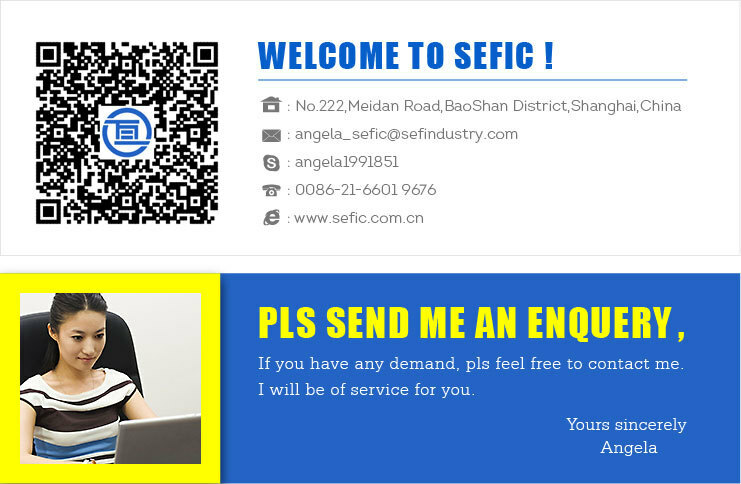 Our products have attained CE/T PED and DOT certifications.Selecting SEFIC, to choose a trusted friend! 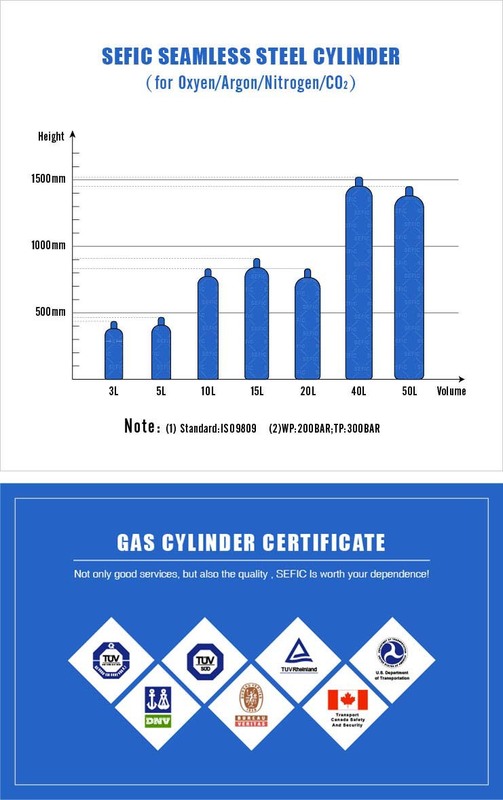 If you are interested in our gas cylinder or you have any ideas about us, please feel free to contact us and we will make sure all your approaches will be dealt with professionally and promptly ! Q: What is the capacity of gas cylinder? A: 5L,10L,40L ,50L, Of course, we have more specifications for your ! Q: What is the delivery time of gas cylinder? 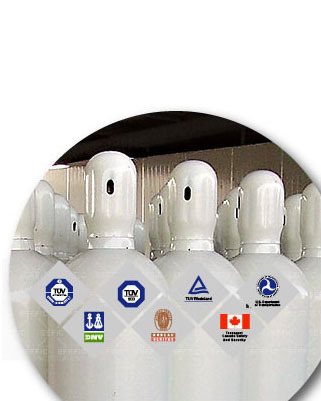 Q: Do you have any protection for the head of the gas cylinder? 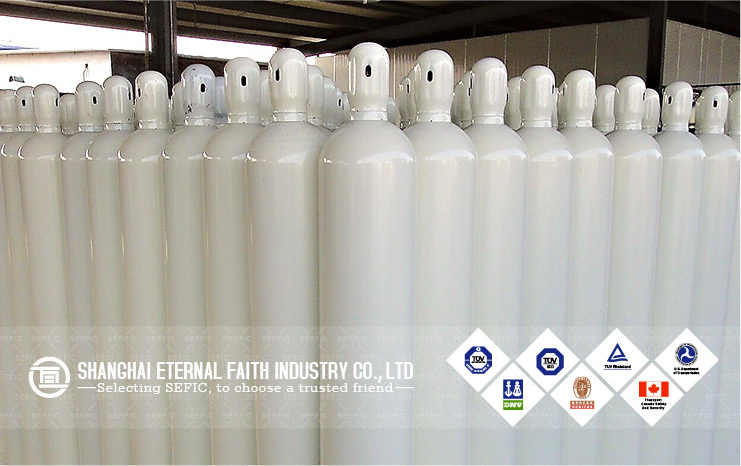 A: Yes, each gas cylinder is equiped with a tulip cap which can make sure the security of the product during the transportation. Q: Can you telll me the Order Flow? We have implemented a strict and complete quality control system, all products have been strictly inspected before shipment. Our pro- ducts have attained CE/T PED and DOT certifications. 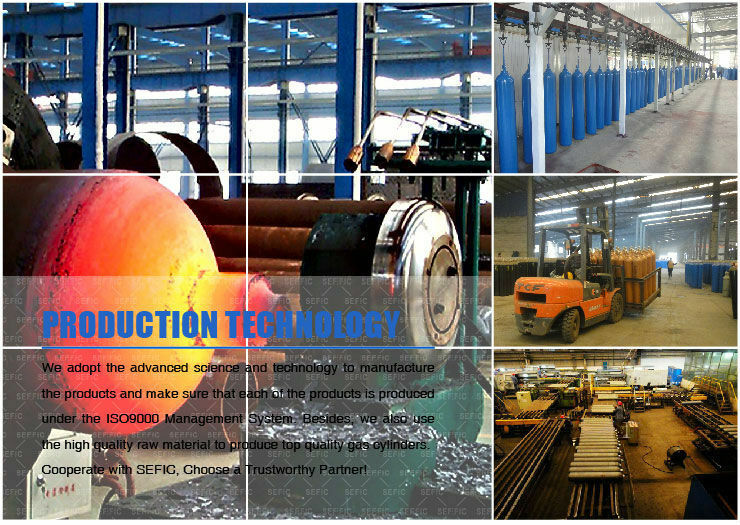 We never stop trying to find new ways to reduce the production cost, so that we can offer our customers a competitive price. We are committed to providing the best service! If you are interested in our products or you have any ideas about us, please feel free to contact us and we will make sure all your approaches will be dealt with professionally and promptly! 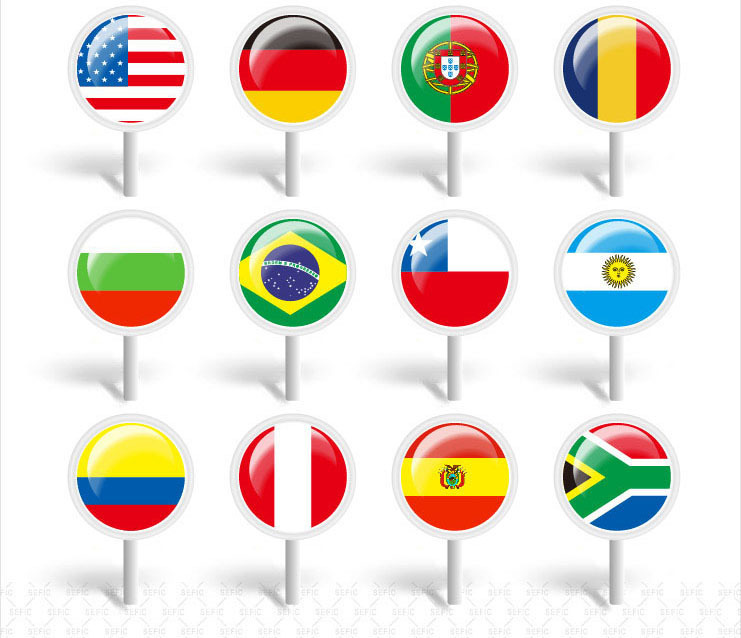 Our clients come from all over the world, our product have been exported to US. Euro Countries, such as Germany, Portugal, Romania, Bulgaria, South America: such as Chile, Peru, Bolivia, Africa: Angola, South Africa and so on. 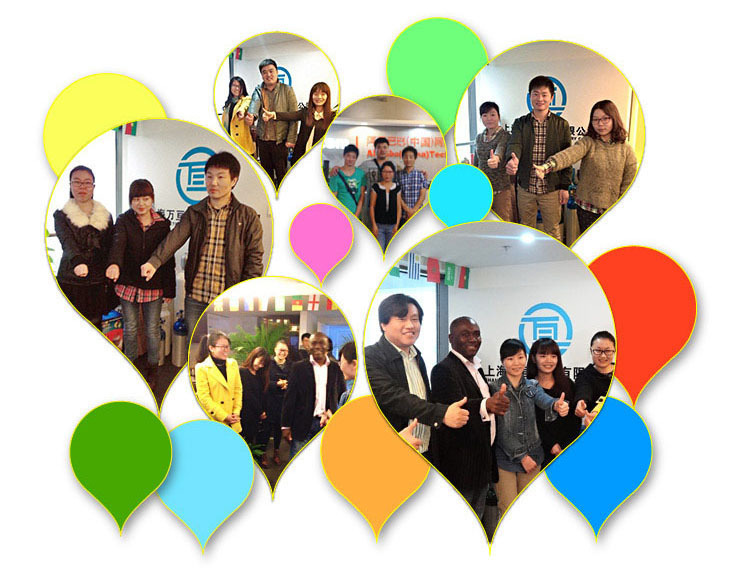 Of course, we also look forward to working with you, and we sure that we will have good cooperation. 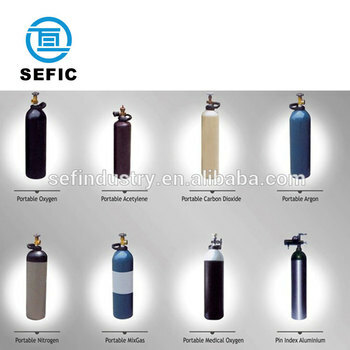 Our customers are so satisfied that they said:"in addition to seeing the high quality products and complete production plants in SEFIC, we also enjoy a good service ......"
Located in Shanghai, SEFIC is a professional manufacturer of gas cylinder and affiliated equipment such as valve, cap and soft steel pipe for the gas filling. We have more than 10 year experience in gas industry and have reputation in this field. 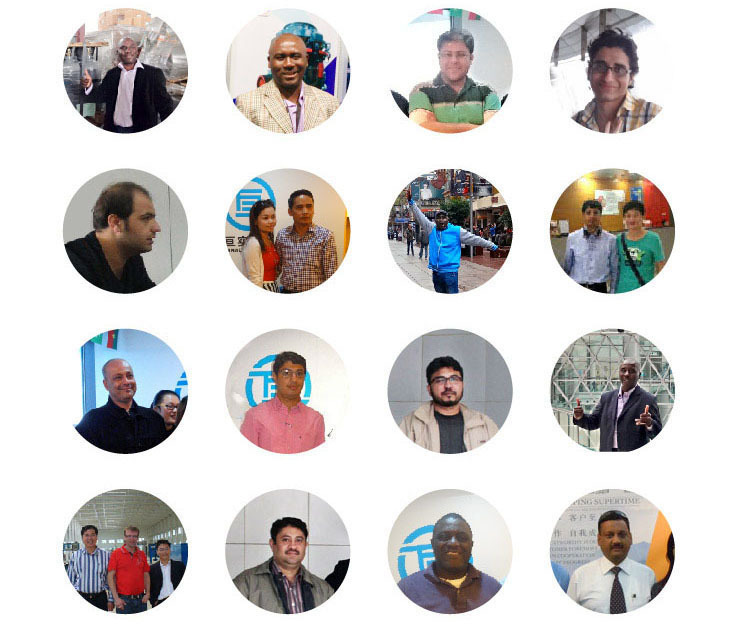 Our products have won praise from customers worldwide. And our products have been exported to US. Euro Countries, such as Germany, Portugal, Romania, Bulgaria, South America such as Chile, Peru, Bolivia, Africa such as Angola, South Africa. 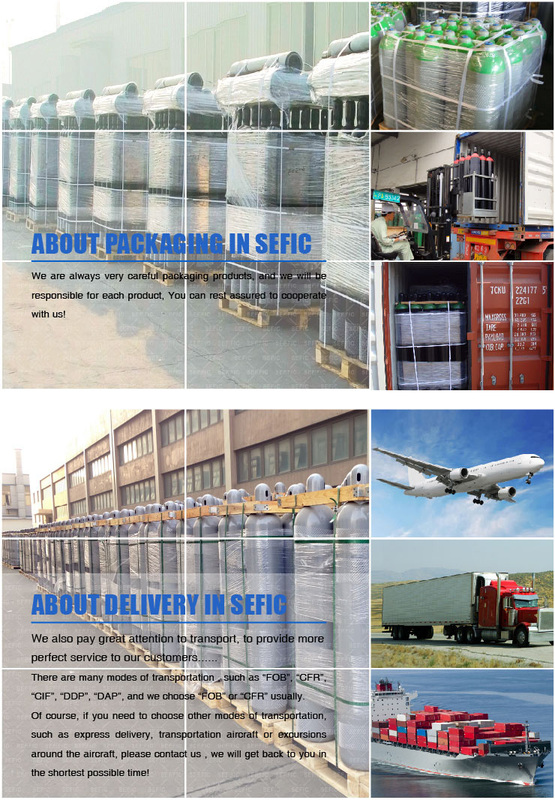 This is a sunny, energetic and enterprising spirit of the team in SEFIC, with a goal we strive forward —— to achieve customer satisfaction! Customer satisfaction is keeping us moving forward. We want to offer optimal and effective Solutions.It is our strength to respond quickly to your questions and to adjust the system to your needs.